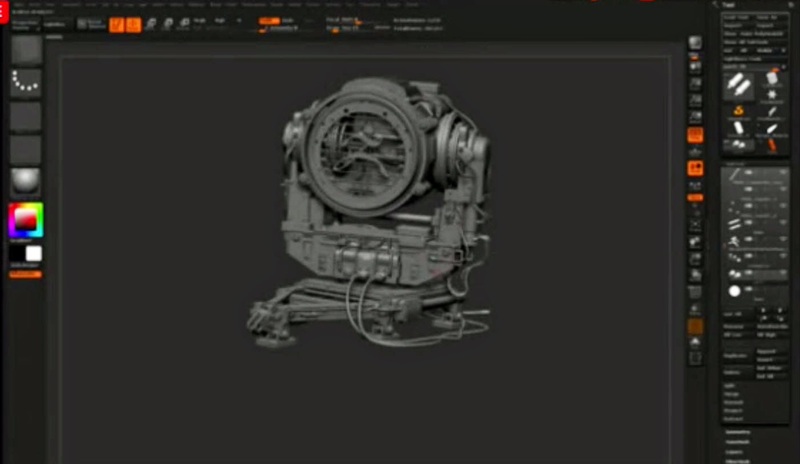 [ #Zbrush ]A video showing Zbrush 4.7 demo was shared on Steve Cresshead's youtube channel today. It was recorded from ZBrush Summit 2014 event - a FREE 3-day event happening Friday August 8th, Saturday August 9th and Sunday August 10th, 2014 in Los Angeles, California and streaming LIVE around the world. The event has some presentations, panel discussions about Zbrush software from a variety of industries and a sneak peek of the newest version of ZBrush with members of the Pixologic Team . Check it out Zbrush 4R7 video ! Stay in touch for more update about up coming Zbrush 4R7!